EasyLearning are Iphone & Ipad dictionary apps focused on helping you learn new vocabulary. It is easy to use and made for everyone. EasyLearning adapts to your rate of learning. It is effective. It helps you learn the most used words. It is efficient. We use quiz with exclusive spaced repetition algorithm to help you remember efortlessly. No internet connection required. Meaning no extra fees when used abroad. Supporting 76 different languages. 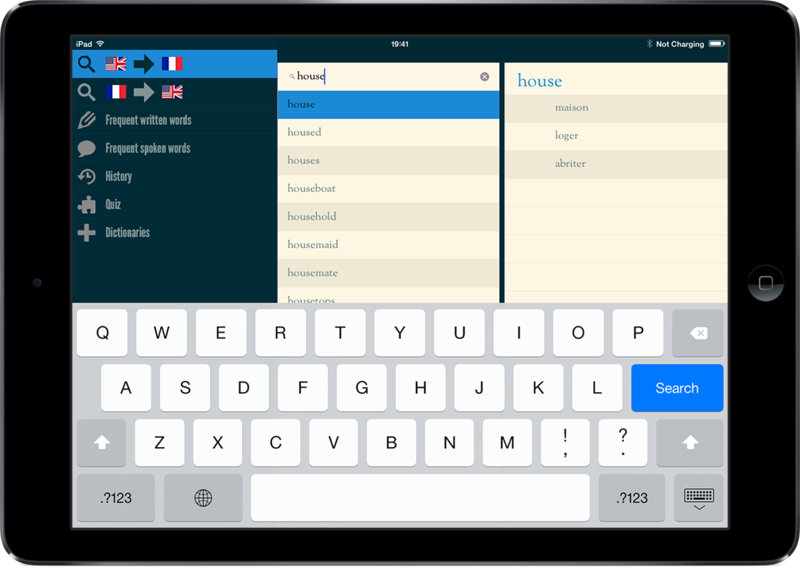 EasyLearning is the largest dictionary suite available on the apple store.